FAVOURTIE ONLINE STORES | RAWR BOWS. Who doesn't like shopping? If you can actually control yourself when you're in you favourite store please share your secret with me, my bank account will be forever grateful. I love creating new outfits with my most recent purchases and don't even get me started on the feeling of putting on new, soft and perfect-looking clothes that have never been worn before. Something I don't quite like about shopping though is queuing up for ages and having to deal with busy stores - I ain't got time for that, people. God bless whoever invented online shopping, it's not only my number one form of procrastination but it's also the reason I am fully dressed with decent clothes every morning. In case you want to step up your game in online shopping, here are my favourite stores. 1. 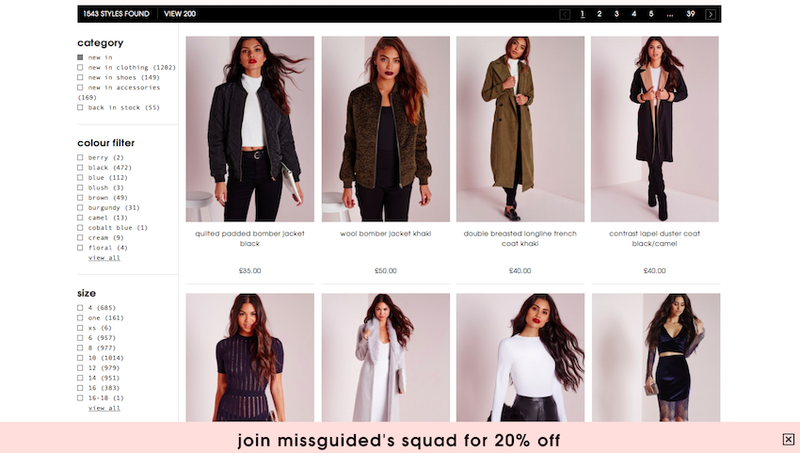 MISSGUIDED. 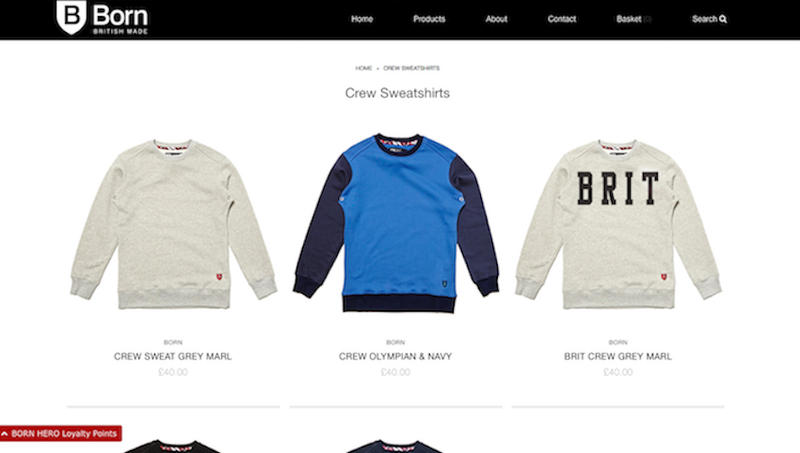 Every time I go onto their website I think of Kim Kardashian. The general style of their clothes is definitely Kardashiany (new word for you, folks) and very trendy. Also, it's on the cheaper side so it's a win-win. 2. LOCAL HEROES. This store is the definition of hipster. They have the coolest and most badass sweatshirts and their iPhone cases are perfection. 3. BORN. This is supposed to be a men's store but who cares. Men's hoodies are so much more comfortable and warm than women's and they look pretty much the same, I don't know about you but I don't like to be cold. Plus, you can pretend it's your super hot (non-existent) boyfriend's. Something I love about this store is that all their items are made in the UK! 4. PRETTY LITTLE THING. This store has a similar style to Missguided but it's a bit cheaper, which is probably why I love it so much. This is the place to go if you want cheap expensive-looking fancy outfits. 5. TOBI. They have new clothes every single day!! How freaking amazing (and dangerous) is that?! The clothes are on the more basic side but always with a really cool twist like some lace detail, cutouts, etc. It's the kind of clothes a model off-duty would wear, probably.